2017 was an eventful year. A lot happened in Pakistan and around the world that will have far reaching impacts on our lives in days to come. However, we are here to take a look at how Pakistan’s digital industry fared during 2017 and what does 2018 has in store for us. With the rapid rise of 3G/4G internet in Pakistan; e-commerce boomed across Pakistan like wildfire. Since urban population has access to innumerable retail outlets and the lack of quality services from all online sellers, e-commerce industry flourished in the rural areas all thanks to cheap wireless internet access. Daraz.pk and Kamyu.pk reigned supreme due to their massive product catalogues. But Telemart, Yayvo, iShopping.pk made a considerable impact during Black Friday rush of November. Brands like Alkaram Studios also lead the chart by drawing massive audience on their website. 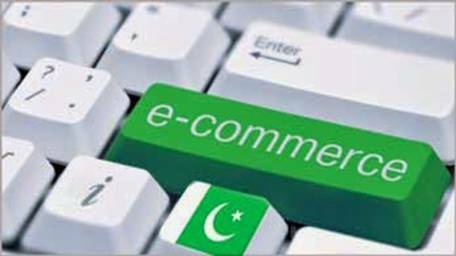 E-commerce has tremendous potential in Pakistan and is expected to grow into a 1 billion USD industry by 2020. Yet the giants like Kamyu, Daraz and Yayvo really won’t be able to stay in the lead if they don’t enhance their consumer support and logistics capabilities. 2018 will be the year when new entrants in the market will decide the fate of these e-commerce giants as there are talks of Amazon making a move in Pakistan’s e-commerce sector very soon. 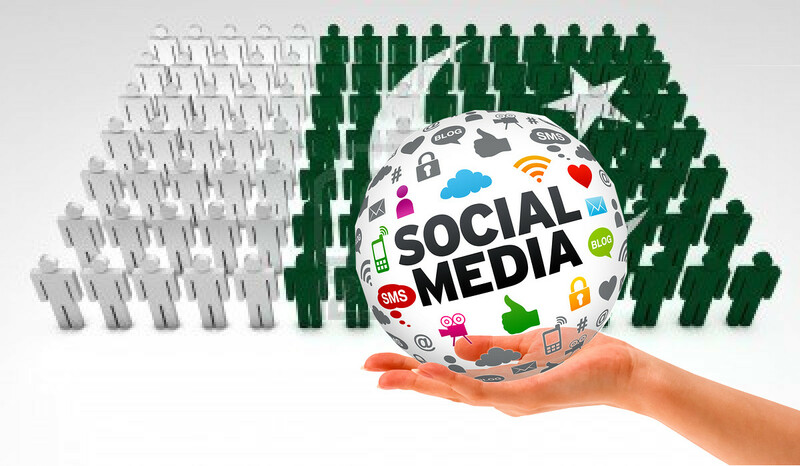 With more than 31 million users, Pakistan’s social media scene seems to be thriving but the reality is much more different. With growth in broadband sector, social media users have multiplied in 2017 yet the growth is mainly seen in the entertainment sector. Memes (even years old memes) became overnight sensations on Pakistani’s digital scene. Commercially, 2017 was the year when consumers started shifting their focus from branded pages to user managed pages especially on Facebook. Facebook’s tightening policies on online media spending and curbing of click bait was particularly a blow to branded pages. Video content was the king during 2017 all across the world. Instant video sharing and editing app on smart phones ushered a new era of video content in Pakistan’s digital media industry. Videos are supposed overtake all forms of content in and will comprise of 90% of the content on social media as of 2019. It will spell very nicely for entertainment based profiles and pages where original content will give them more exposure than mainstream media. For branded page owners this may not sound very good. Unless they are using social media as a form of corporate communication tool, it will be wise for retail oriented brands to focus on generating content that is subtle and interactive. 2018 is the year where generic content will spell nothing but disaster for a brand. 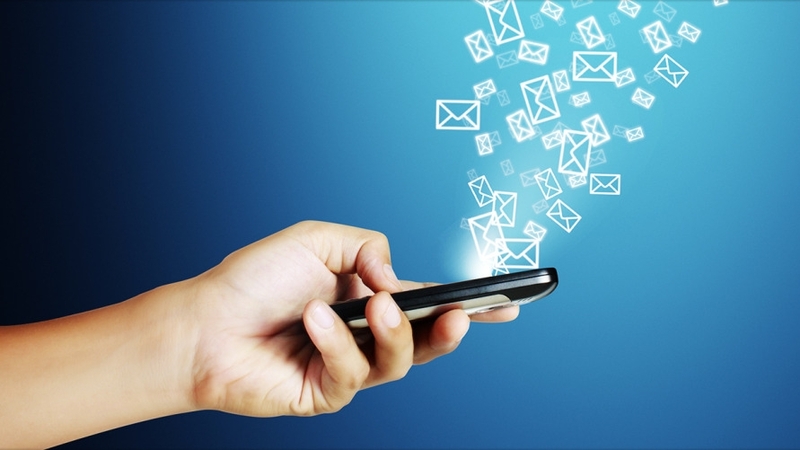 Mobile marketing in Pakistan has evolved from more than just burst of a broadcast SMS. The industry has evolved to a point where mobile sim owners can be targeted based on their spending to where they are traveling to and can even interact with a commercial SMS. With brands like Almirah, Ariel, Lemon Max, Shield, Lipton, Nestle Everyday investing heavily on different venues of mobile marketing ranging from SMS marketing to Missed Call Advertisement, one thing is evident. The rural sector of Pakistan is ripe for digital and mobile based marketing and it’s this sector this sector that will make a drastic impact for brands in the 2018. With 41 million 3G/4G users in 2017 compared to 13 million in 2014; disposable internet in Pakistan has a long prosperous future that combined with right form of SMS marketing will give brands more exposure than any other marketing medium. With more mobile users, 2018 is the ultimate year for mobile marketing. May it be in app advertisement to SMS marketing; this is the year that brands will learn the value of short and to the point copies and visuals and how far they can lead them in their journey of growth. Streaming is the byproduct of broadband internet readily accessible smart devices. Pakistan now has both of these elements in abundance which explains the rise of streaming platforms in Pakistan in 2017. Youtube taking the lead, Netflix also made its presence known in Pakistan but local streaming platforms are way ahead of Netflix in this regard. 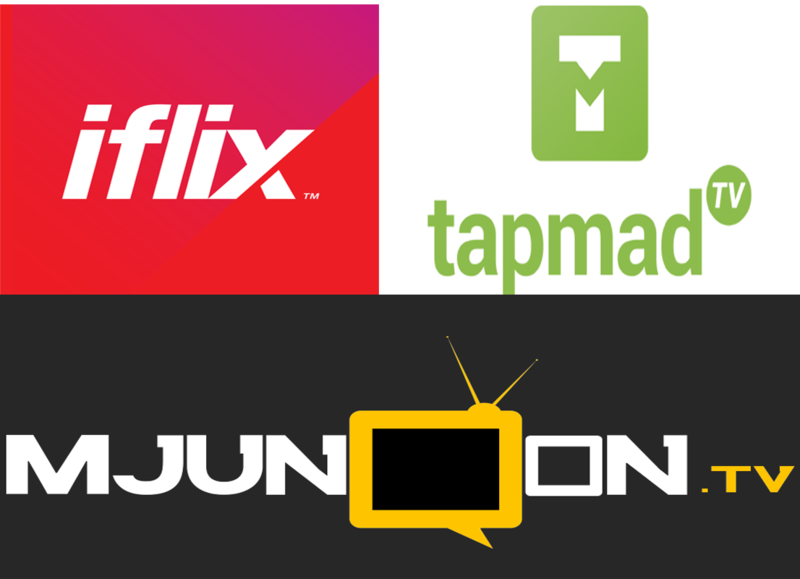 IFLIX and Tapmat.TV are quickly gaining in on giants like Youtube and following in close behind is the new entrants like Mjunoon.TV, Pakistan’s first PEMRA licensed streaming platform. 2017 is marked terabytes of streaming on millions of smart devices in Pakistan and 2018 may have glad tidings to it. 2018 is the year of streaming. Period. Though the popular streaming platforms will not be going out of business anytime soon, Mjunoon.TV is predicted to be the leader of the pack in 2018 for its licensed streaming channels and ability to work on minimalistic internet speeds anywhere in Pakistan. 2018 has just begun. 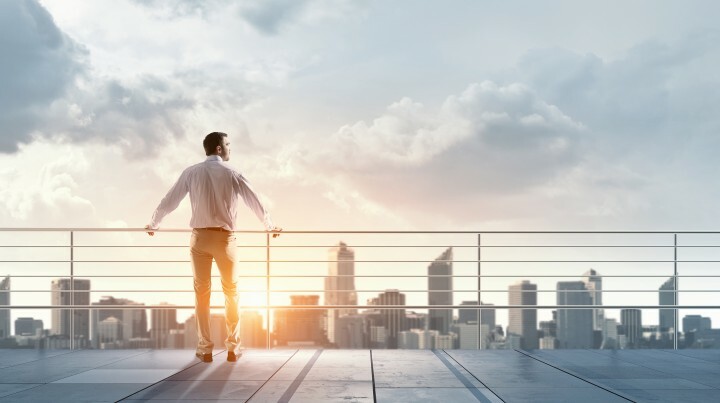 We have ushered into a new era where without innovation we can’t possibly survive. The digital snapshot of Pakistan showed few key indicators. Rural has potential. Mobile is the future. Videos will be the king of content and streaming media is the hottest commodity in Pakistan. Agencies who tailor their digital strategy around these indicators will be the leaders of the pack in 2018. Is your agency part of that pack? What do you think 2018 holds for the future of Digital Pakistan? Share with us your feedback in the comments. Oh and a very happy new year to you.